Tigerwood, or Coula edulis, is a very dense, heavy and hard wood that is found in the more tropical areas of western Africa. It is an evergreen tree that grows to 125 feet tall with long leaves that range from four to twelve inches. From April to June, the tigerwood tree produces green and yellow flowers. From August to January, the tree produces a nut similar to a walnut. Other names for this tree are African walnut and Gabon nut. The tigerwood tree tolerates light shade, and it produces a thick crown that provides good shade. According to Argo Forestry Tree Database, the Coula edulis is native to the Democratic Republic of Congo, Nigeria and Sierra Leone, and the tree can be grown on plantations. The nuts produced by the tigerwood tree drop from the mother trees in great abundance. The nut has a very hard kernel and the fleshy part of the fruit is green, mottling to red. Tasting a bit like a hazelnut, the nut is 50% fat, 87% of which is oleic acid. The fruits can be eaten raw, boiled, grilled, roasted, fermented, mixed into recipes or added to meat. Tigerwood nuts are used for many purposes, including being ground into flour or used as a cooking oil. Tigerwood is growing in popularity as a hardwood in flooring. Because tigerwood can be grown on plantations, it is considered a green wood or sustainable lumber resource. The hardness of the wood, its water resistance, and its resistance to termites have made it valuable in heavy construction applications such as bridge pilings and railway ties, as well as any typical type of moderate construction use. Because of its unusual appearance when cut, tigerwood is also valued for its visual appeal. This tiger-like striped effect is highly desirable in furniture-making and cabinetry, as a veneer or in any type of fine woodworking applications. The tigerwood tree or lumber is sometimes mistaken for zebrawood, the Brazilian Goncalvo alves. 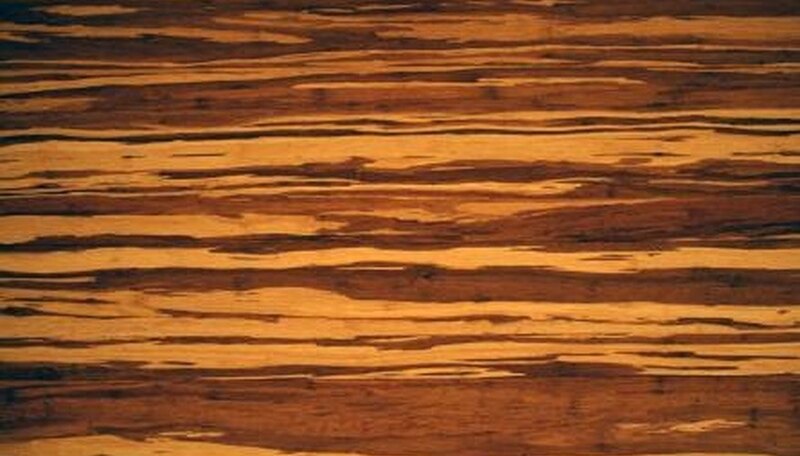 Tigerwood differs from zebrawood by having a distinctive bronze to yellow-brown coloring, reminiscent of a tiger. The striping effect is quite pronounced. The heartwood of zebrawood tends to be much darker than that of tigerwood, with colors often ranging from dark brown to black. Over-logging of African tigerwood is prevented by export restrictions, which maintains the status of tigerwood as a more expensive wood more likely to be used in veneer applications.